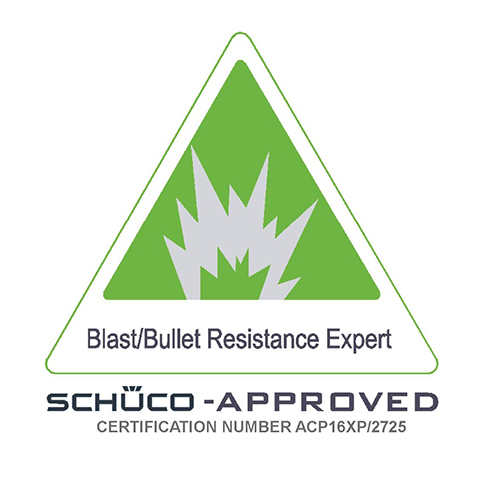 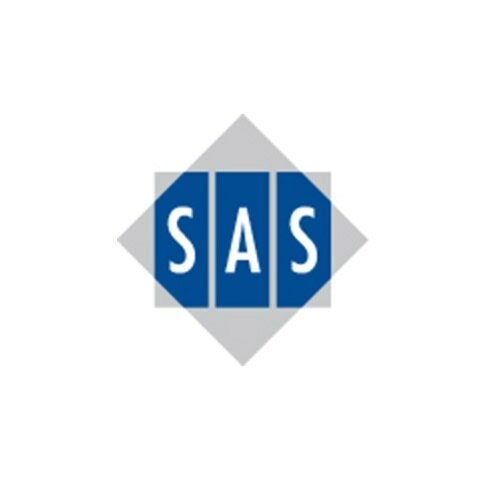 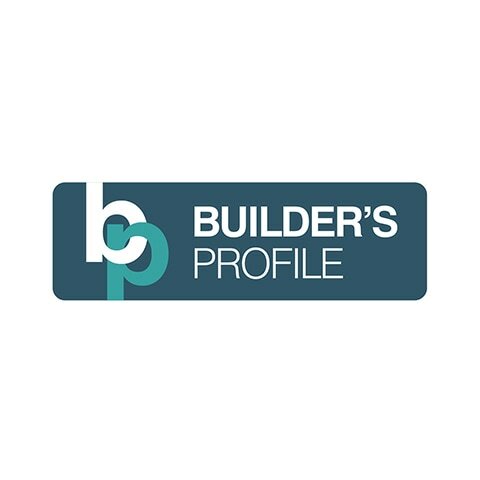 ﻿MB Glass Ltd gained the Schuco accreditation as an approved fabricator and installer of their Blast/Bullet Resistance systems. 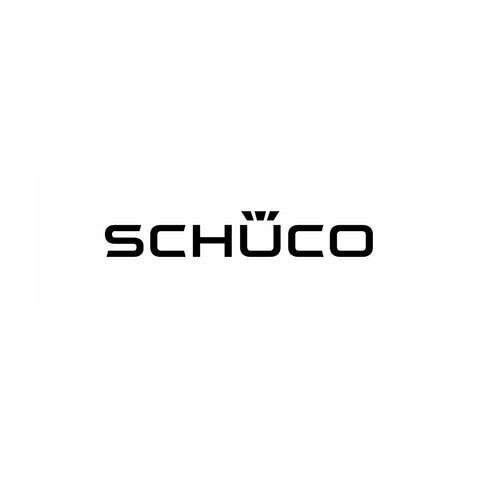 requirements set by Schuco. 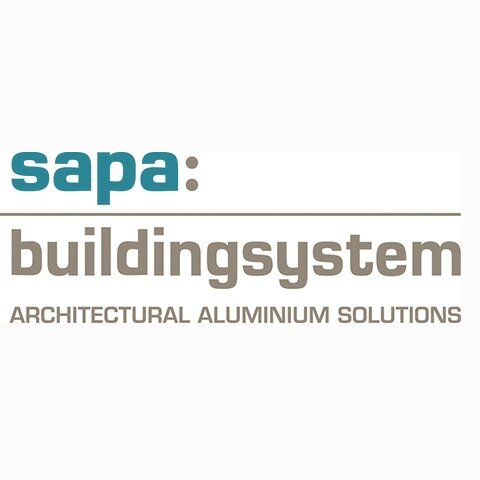 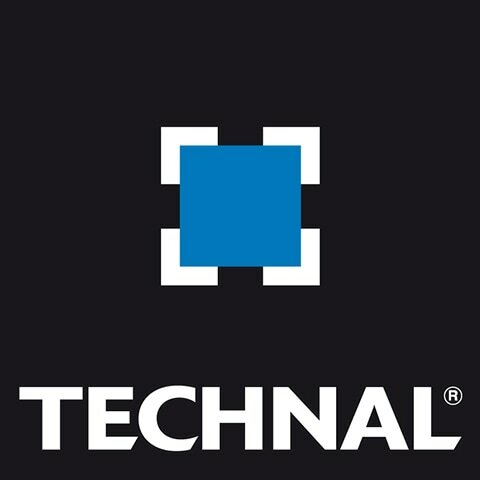 Whilst achieving the current security standards the Schuco blast-resistant façades are designed to portray a ‘standard’ appearance therefore no compromises need to be made over the aesthetics and appearance of the building.